Jas and I welcomed our beautiful son Ezra Jason McDowall on Friday morning at 0354 at Nambour Hospital with no interventions. We had the most amazing/positive birthing experience and have a lot to thank Carrie and the hypnobirthing classes for. 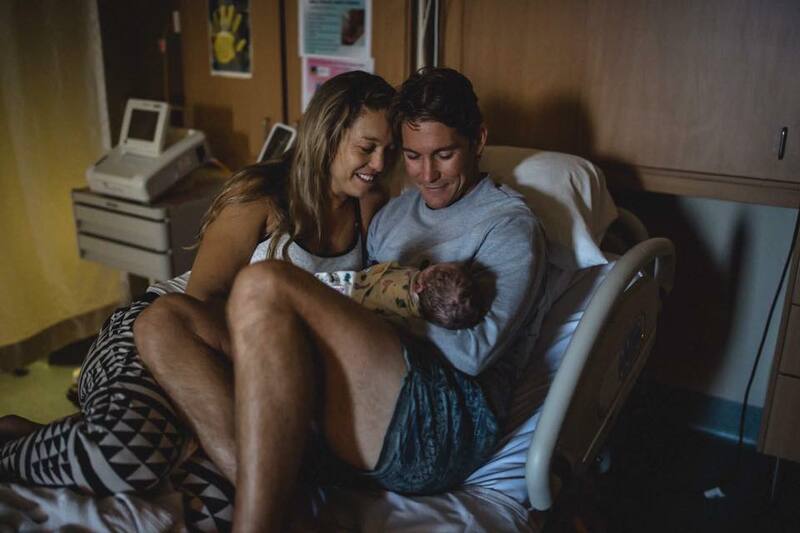 Both my best friend Troy and husband Jason were the perfect combination of birth support which resulted in us having a natural calm birth in the birthing pool at Nambour. We were lucky to score a great midwife too who was very supportive of hypnobirthing practices - still feeling super high on love!